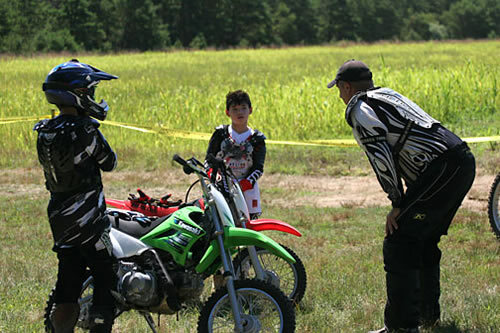 We are proud to announce our next 3 hour MSF safety training class will be held on 9/7/2014 at the LIRTC Quogue, NY location. 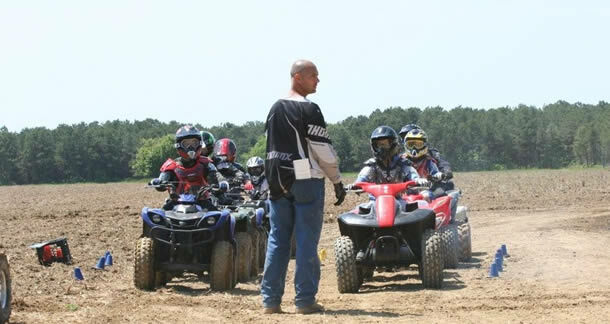 This is an MSF Closed Range Exercise for riders from 6 to 16 years old. There is a max class size of 8 riders and please be ready to ride at 9:00am. 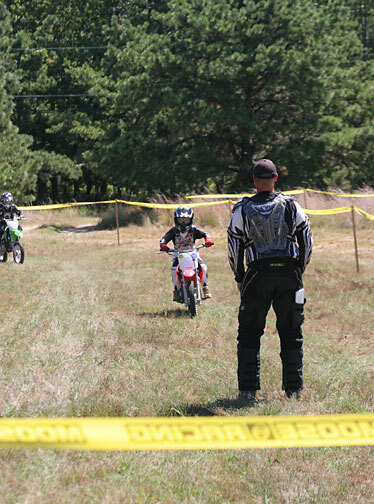 This is a motorcycle only safety class.